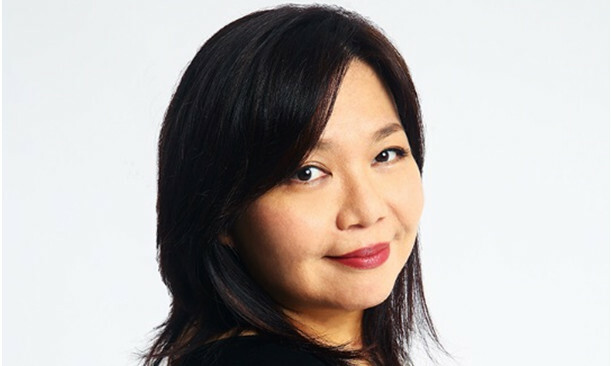 Yinling Lin, formerly group business director at OMD Shanghai, has joined Maxus Shanghai as general manager for Maxus International Business Unit, reporting to Leon Chen, Maxus China COO. In her new role, Lin will be responsible for managing and driving all multinational corporations’ businesses at regional and global level. Key Clients including UPS, Union Pay International, Air France and a wide portfolio of accounts. She will also be responsible for developing new international client businesses. Prior to joining Maxus, Lin was at OMD Shanghai and Zenith Shanghai, serving key international brands like McDonald’s, Sony, Virgin Atlantics, Luxottica Group, Wyeth Healthcare, to name a few. She started her media industry career in 1991 in her home country Singapore. “It is very exciting to join Maxus, an Agency that exudes immense passion where I have the privilege of working with very collaborative and entrepreneurial team and Client partnerships,” said Lin. Are government marketing tenders finally improving?